What to make of all this data? 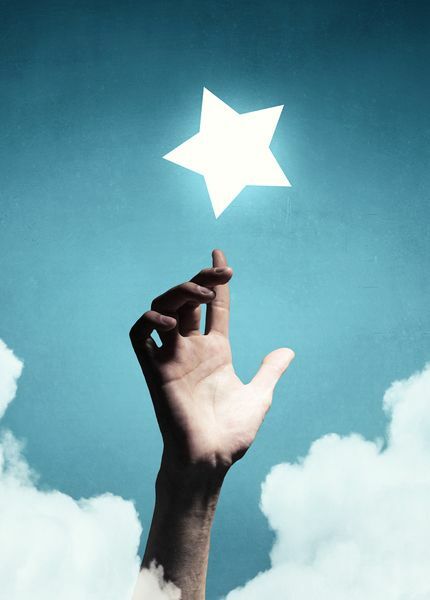 Simply put, these days an effective reviews strategy is imperative to the success of your business. A negative review is inevitable from time to time. The question is, how to address it. First and foremost, you need to be aware of any negative reviews before prospective patients or clients see them online. It is very important that you have a monitoring system that alerts both you and your office staff within hours of a negative review going live. This system needs to be automated. Why does it need to be automated? Because either way, you need to monitor the major review sites — and manually monitoring these sites requires manpower. In other words, one of your staff members will need to spend time every day looking at the numerous sites where consumers post comments about practices, doctors and businesses. And every time the staff member finds a negative review, he or she will have to manually alert the office staff. When a negative review goes live, you need to promptly focus on having it removed. Negative reviews can be upsetting to your entire staff, but it is important to put emotion aside and focus on the task at hand. Consumers have the upper hand when it comes to review sites. This is all the more true for health care practices, whose doctors and staff are bound by HIPAA restrictions. Avoid responding to negative reviews with any information that identifies the reviewer, details of the appointment, type of treatment or even confirms that the reviewer is a patient or client. Also, avoid responding in a negative fashion to the reviewer’s remarks. Posting an angry response reduces your chances of successfully having the review removed. If you are able to identify the reviewer based on the comments, then promptly call him or her to discuss the issue. Many patients and clients are elated to hear directly from the doctor or business owner and are impressed that he or she is personally dealing with the issue. Often they will agree to remove the negative review just as soon as their concerns are addressed. If you are unable to identify the reviewer, your best course of action is to respond expressing concern about his or her complaint. In your response make sure to provide your contact info. This gives the dissatisfied person a method to get in touch with you directly and resolve the issue. A short discussion may very well suffice to convince the reviewer to remove the review. Also, consumers expect businesses to receive some negative reviews, and therefore pay close attention to how they handle them. By responding directly with an apology and attempting to rectify the problem, you will create goodwill with other potential patients or clients who are reading your reviews, even if the negative review remains online. If the reviewer fails to respond to your message and the review remains online, you still have options. Review sites have guidelines detailing what constitutes an inappropriate review. For example, if a reviewer’s comments name members of a medical practice who are not owners and cast them in a negative light — or if the reviewer’s comments are obviously inaccurate, insulting, racist or could be construed as a personal attack — the review site may agree to remove the review. Reviews from ex-employees also constitute a violation of review sites’ terms of service. Review containing insulting or degrading language. If someone makes derogatory remarks about the appearance of one of your office staff members, you or your SEO company can contact the review site and explain that you are unable to discern who the reviewer is referring to. Also point out that the impolite and insulting personal attack violates the site’s Terms of Service. Review from an ex-employee. If, for example, the employee was fired and decided to retaliate by posting a negative review, you or your SEO company could write to the review site explaining the situation and, as in the first example, point out that the review violates the site’s Terms of Service, which it very likely does. A knowledgeable SEO company will know exactly how to word the request so that it is clear that the review has violated the review site’s Terms of Service. Once the company has submitted the request, they should follow up by posting a response to the review stating that the review has been flagged for violating said Terms. At Ceatus we have a track record of success in these situations due to our SEO team’s extensive knowledge of the review sites’ guidelines. Legal action is usually the last resort. Avoid lashing out at review sites in a public manner, and definitely do not threaten them with legal action, because this will only make you appear unprofessional in the eyes of consumers. Review sites deal with litigation on a daily basis and have armies of attorneys tasked with protecting their well-established right to publish consumer reviews. However, if you know for a fact and can prove that someone (e.g., a competitor or a crazy person) is trying to harm your business by posting negative reviews, legal action may be the right way to address it. Look for an attorney who is versed in Internet marketing and technology. Your attorney’s first move should be to send a “cease and desist” letter to the person that posted the negative review(s), insisting that all the reviews be removed. This is usually pretty effective when the reviews are bogus and the person responsible for them is aware that legal action is coming. However, if the cease and desist doesn’t work the attorney can come up with a plan for more aggressive action. If you can prove that an actual crime is involved, like someone attempting to blackmail you by posting negative reviews, you and your lawyer should contact the police. Of course, the best way to counteract negative reviews is through positive reviews — preferably loads of them. Every busy practice or business receives negative reviews from time to time, but with a solid strategy, you very well may be able to bury them with positive reviews. The best way to attract positive reviews is through an automated system that first sends out a short survey to find out if the patient or client is happy with their experience and then, if they are happy, requests a review. It is very important that the system automatically funnels potential reviewers to the review sites where your business is lacking positive reviews. Focusing solely on two to three review sites is a dangerous strategy, because it leaves you vulnerable to a single negative review on the sites you’re neglecting. For instance, if you have scores of reviews on Yelp and Google but only one on Vitals or RateMDs, just one one-star review could lower your five-star rating to three stars. And because these sites have a tendency to appear near the top of Google’s search results when a consumer searches for you by name (which often happens after a word-of-mouth referral), a low rating stands out like a sore thumb. Also, if your website contains your reviews, visitors are more likely to remain there for a while and convert to a consultation or purchase at that time — rather than drifting off to other review sites like Yelp or Google, where other doctors or businesses are listed, and where you may have a negative review. 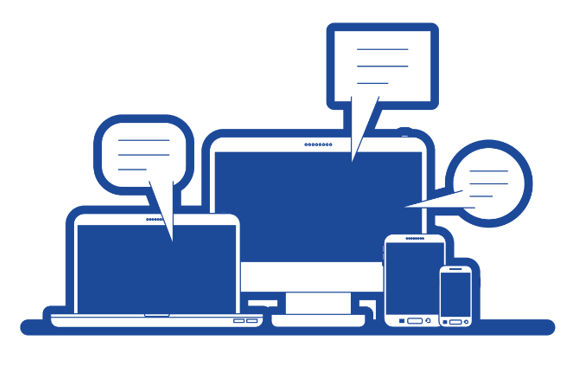 Better to control the message by posting the information on your website. Any busy practice or business is going to receive a negative review here and there. Respond to such reviews in a calm, practical manner, and try to address the reviewer’s concerns if possible. In addition, to counteract negative reviews, devise a strategy for generating positive reviews, and post these reviews on your website as well as social media. The system needs to be automated. At Ceatus Media Group we offer a state-of-the-art automated review monitoring system to our valued clients. If you have questions about your review strategy, or if you’d like to see a demonstration of the Ceatus Review Manager, please contact us. We often take on clients whose previous SEO companies failed to deliver either the traffic or the services needed to succeed in the context of Google’s, and other search engines’, ever-changing algorithms. Because of this, we are frequently invited to speak on the latest trends, challenges and solutions in SEO. We decided to provide a “Tech Talk Series” and share this information with you. You might find it interesting to know some of the many things we look for to ensure your website success. As Google’s algorithm becomes increasingly sophisticated, Search Engine Optimization has had to become more and more technology driven. Why should you care? Because in this new paradigm, simple coding errors on your website can now have catastrophic consequences on your rankings, traffic and revenue. This problem is exacerbated by the expanding variety of website platforms being used and the often limited skill level of web developers. Many SEO companies provide their clients with off-the-shelf websites because they are easy to implement and anyone with minimal training can get the website live. However, in many cases these platforms are not search engine friendly. Unfortunately, many web developers who are used to simply “building” a website with off-the-shelf plugins, do not have the skill needed to write website code to fix these critical technology-driven SEO issues. To make matters worse, they lack the expertise and skill to detect internal coding problems that might arise. Our Tech Talk Series will address how you can avoid the more common errors and will provide questions you can ask your SEO company to make sure your website is on the right trajectory for growth. Part 1 focuses on 404 errors. 404 errors occur when a website visitor attempts to visit a page on the site that does not exist. If the website visitor simply types in the incorrect URL for the site, no problem, as rankings are not affected. However, if the error occurs due to improper code, where links within the site have incorrect URLs, such as in the navigation or links between pages, then Google will penalize the site’s rankings. These issues can be readily identified through two sources: a broken link report and the 404 error report within Google Webmaster Tools. Your SEO company should view these reports regularly to ensure you don’t go to the 404-ranking dungeon. Below is data from Google Webmaster Tools for a site we took over from another SEO company in 2017. The graph shows the number of clicks on the website from organic search. When we took over the site, the 404 error report showed several hundred 404 errors. Fortunately, it only took our SEO team and web development team about a week to completely diagnose the source of the 404 errors and then fix the problem. Over the course of 45 days, traffic increased threefold and it is still going up! The 404 errors were the sole cause of poor rankings for this site. Q: My digital marketing company is suggesting that I use a tracking number on my website so that all calls can be tracked and the total ROI calculated for my online strategy. Is this a good idea? A: No, this is not a good idea. Tracking numbers on websites are a bad idea for two reasons. First, for any successful practice, word-of-mouth referrals are one of the primary sources of new patients. After hearing about you these prospective patients proceed to your website to learn more. When they call using a tracking number from your website, the call is (incorrectly) attributed to your website and thus, included in your digital strategy ROI. (In reality the new patient originated from a traditional word-of-mouth referral.) In these cases your website company is taking credit for your WOM referrals. Good for them, bad for you because this mismatch costs you money by artificially inflating the ROI calculation. As if that weren’t bad enough, the second reason tracking phone numbers are a bad idea is because they interfere with your citations, which are very important for Google rankings. (Citations are the various places online where your name/practice name, phone number and address are listed). If an artificial phone number (i.e. a “tracking number”) is used on your website, then there is a discrepancy between your online citations, which have your correct number, and the information on your website — also not good for your rankings. Bring your Internet strategy into FOCUS. Come visit us at Booth 1763 and get a FREE website evaluation from one of our Digital Marketing experts. CEATUS CEO David Evans, PhD, will be giving a presentation on how to attract millennials through non-traditional advertising. Also, Devin Butler, CEATUS VP of Product Management, will be giving a presentation on using Google Analytics to track Digital Marketing success! Stop by booth 420 and find out how to expand your Digital footprint! Finding a TRUE Irish pub experience — without the fake Irish props — is usually as easy as finding a perfectly poured Guinness. Well you’re in luck. 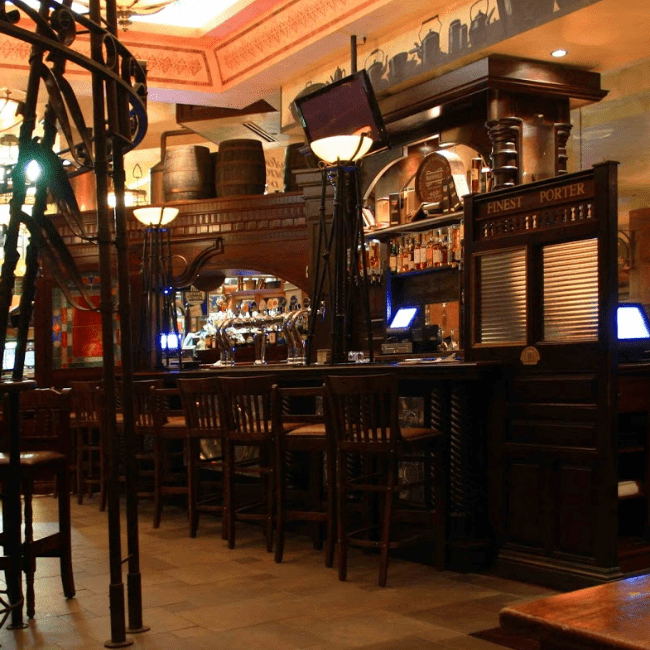 DC locals and visitors agree that The Dubliner is the closest thing to a real Irish pub this side of the pond. With its old-school, worn-in feel and solid selection of beers on draft (Guinness and Smithwick’s) and hearty Irish fare, The Dubliner will take you back to the Emerald Isle. 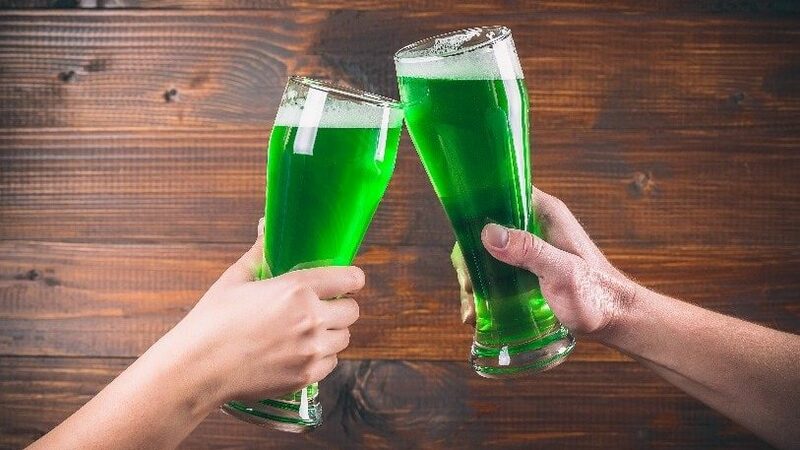 If the delicious fish and chips and top-notch burger don’t lure you in, maybe the 70-plus craft beers and 20 Irish whiskeys to wash them down will. 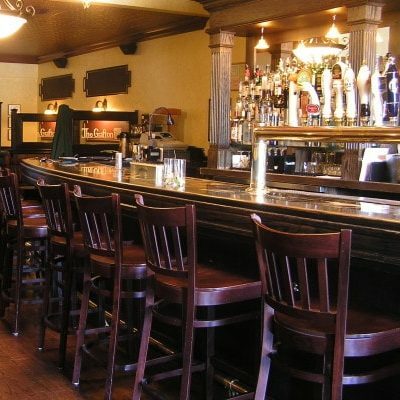 The pub also boasts cozy surroundings to drink a pint and let the live music fill your ears. How do you like your coffee? Irish? 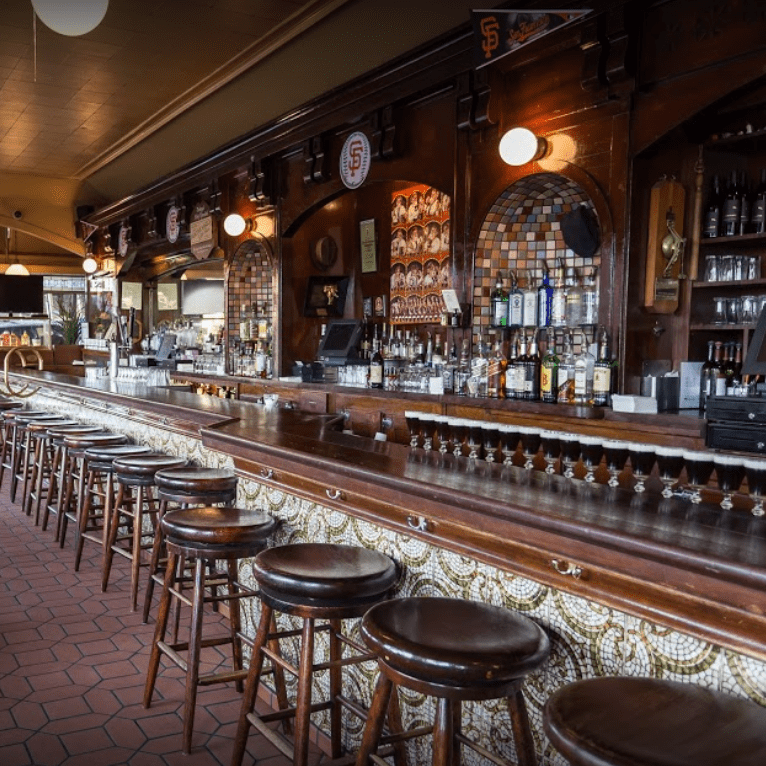 The Buena Vista, a SF staple and the originator of the Irish coffee in the U.S., serves it up daily to visiting tourists and locals alike. Paul Nolan, bartender and Irish coffee mixologist, has been serving this signature drink for 33 years. Who doesn’t like a little whiskey in their coffee? 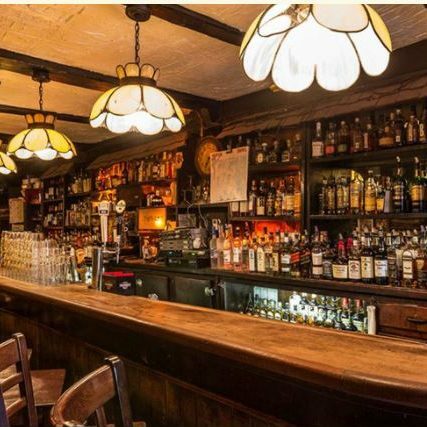 With its bald Irish bartenders, cabin-like Tudor interior, Shepherd’s pie and well-drawn Guinness, Molly’s Shebeen may just be the most authentic Irish pub in New York City. After a few pints of Guinness and some Irish drinking songs, you may forget you’re in the Big Apple and feel like you’re in the old country. Come in, sit by the fire and take in the Irish hospitality. If you find yourself in Dublin, The Stag’s Head is the place to be. 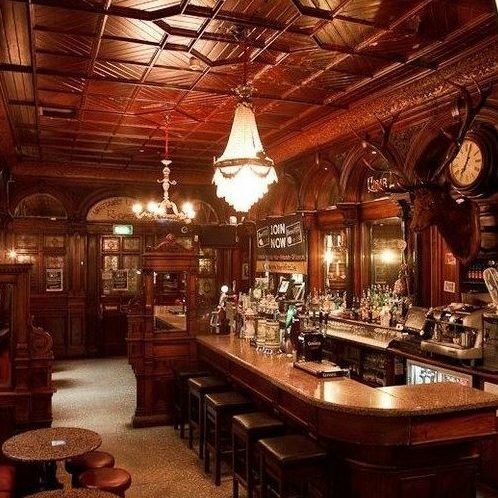 Luck has nothing to do with it, but being in a 19th century pub in the heart of Temple Bar, Dublin’s pub Mecca, you’ll feel about as Irish as they come. Drink where the likes of James Joyce and Quentin Tarantino have and listen to live traditional music in its music venue, the Stag’s Tail. Add this to your Irish pub bucket list! If you feel like you may have traveled back in time…blame it on Fadó (Gaelic for “long ago”). 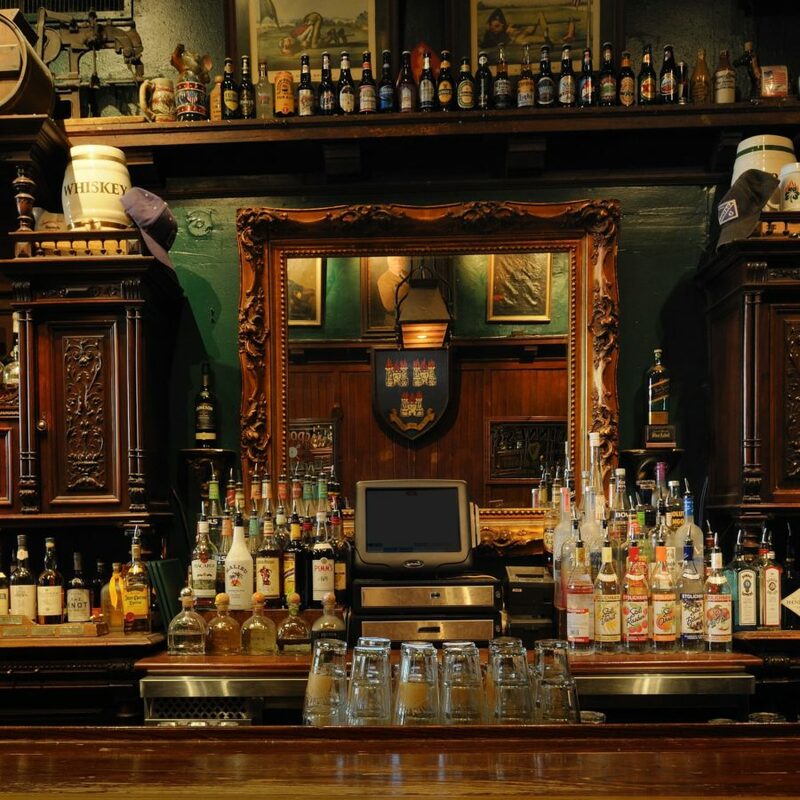 With its dark wood bar areas, stone patio, stained glass, old-world pub ambiance and its signature Irish Car Bomb, you’ll feel like you were back home in Dublin. If you start dancing an Irish jig, go ahead…dancing is encouraged. Note: Fadó has several other locations throughout the U.S. Happy St. Patrick’s Day from all of us at Ceatus!